How much do you know about solar financing in Hawaii? When you’re considering solar, there are many ways homeowners can obtain the funds for the project. But even after reviewing all your options, how do you know which one is the best fit for your case? Ideally, everyone today should afford to go solar. Luckily, homeowners in Hawaii have options. 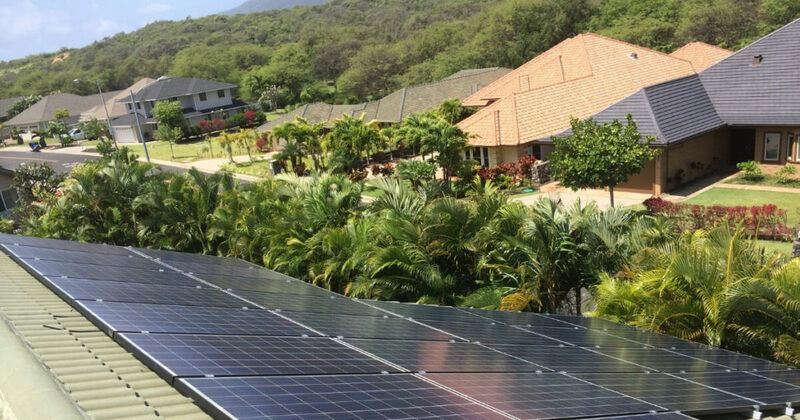 Keep reading to learn more about solar financing in Hawaii and how you can soon become the proud owner of your very own PV system. If your credit score allows it, you could choose to go solar as soon as you get approved for a loan. Applying for a personal loan as an option for solar financing in Hawaii is very common among homeowners. And with so many solar energy loan options, you can easily finance the entire cost of your system. Keep in mind the interest rate and terms will depend on your financial situation. So, if you choose to apply or a loan to go solar, here’s a short guide of the most common loan options that could help you afford to go solar right away. 1. Personal loans – Solar financing in Hawaii often implies applying for a personal loan. Personal loans are quite easy to obtain and, as long as you have good credit, you should be able to access the funds in no time. 2. Unsecured loans – This type of loans are typically easy to obtain and the great things is, there’re not backed by a collateral. Be careful though, if you decide to go solar with an unsecured loan. The interest you pay in this case is not deductible and the interest rates can vary from 5% to 10% based on the amount and the length of your term. 3. HELOC loans – The advantages of applying for a HELOC include low interest rates and increased savings. You’ll have to be patient though, as applying for a secured loan may take some time to obtain. If you already have some money stashed away, use it to fund your solar project. 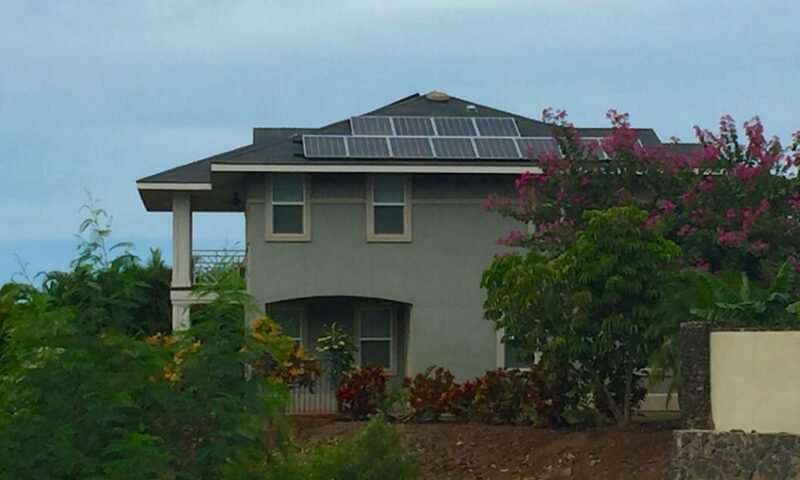 A good alternative to loans is the DIY approach when it comes to solar financing in Hawaii. If you can afford to go solar right away or if you can save up enough funds to pay for your solar PV system with cash, go for it. Making one single payment can be a great advantage and furthermore, you can still access all the benefits, including tax credits, rebates and other incentives without having to sign a contract to go into debt. Another good option for solar financing in Hawaii is to simply ask your installer if they can help. Last, but not least, another good way to go green is to finance the solar panels for your home with the help of your solar installer. At Pacific Energy, we understand the cost of installing a new system can be overwhelming. Therefore, we offer affordable solar financing options for homeowners who are ready to go solar. Call us right away to find out more details and learn more about how you can go solar today!